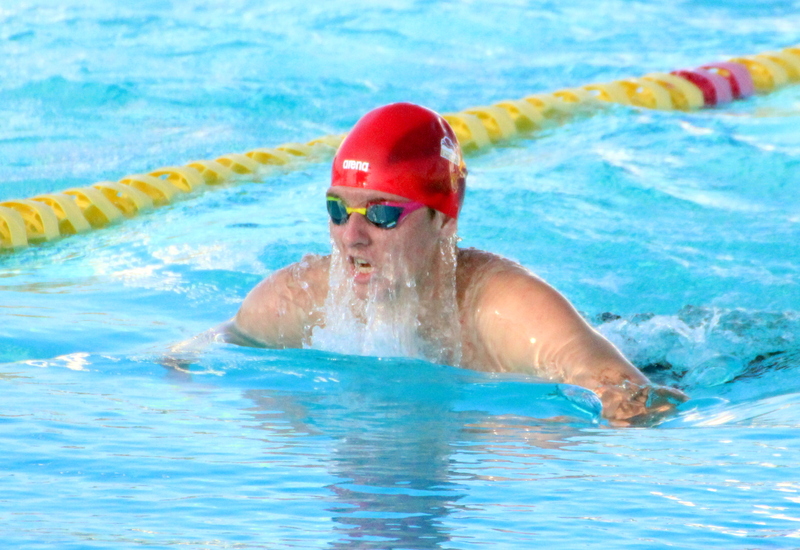 The 2018 Schroders Spring Long Course Swimming Championships came to an end at the National Sports Center. The 13-14 Girls 50 LC Meter Backstroke A – Final was won by Logan Watson-Brown who touched the wall in a time of 33.84, Jaedyn Judd was second in 35.88 and Tayla Horan was third with a time of 37.75. Shannon Hassell won the Girls 15 & Over 50 LC Meter Backstroke A – Final clocking a winning time of 33.36, Gabriela Pitman was second in 34.57 and Alyson Scherer finished third with a time of 37.48. The 13-14 Boys 50 LC Meter Backstroke A – Final was won by Jack Harvey who clocked a winning time of 31.61, Finn Moseley was second in 33.17 and Max McCrimmon was third clocking a time of 36.64. Jesse Washington won the Boys 15 & Over 50 LC Meter Butterfly A – Final clocking a winning time of 26.84, Zebedee Wakely was second in 28.80 and Joshua Thorne finished third clocking a time of 28.91.